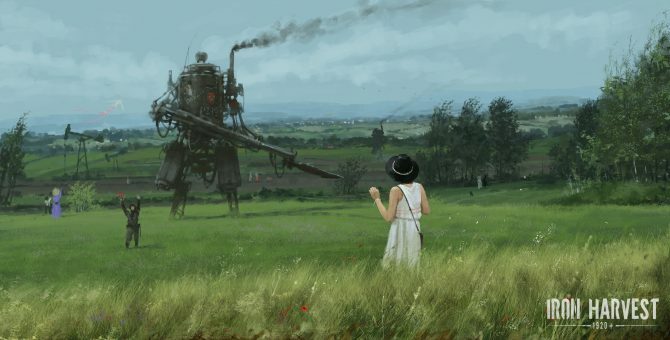 Upcoming PS4, Xbox One, and PC game, Iron Harvest, gets new trailer debuting its RTS gameplay. 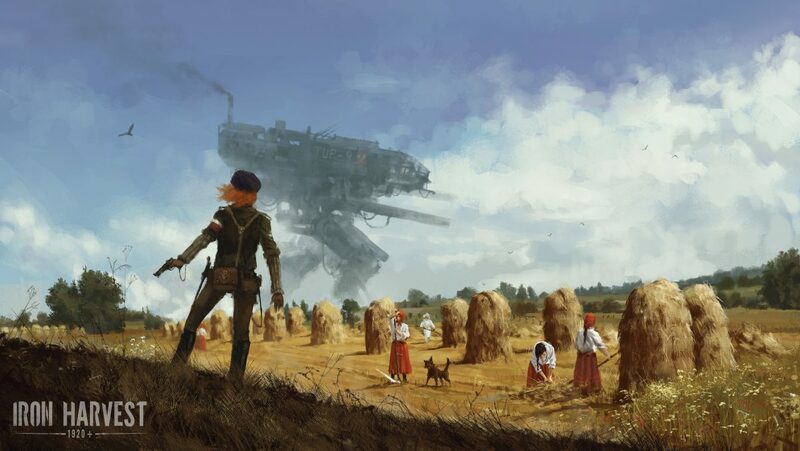 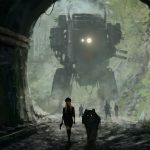 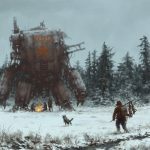 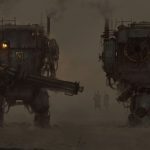 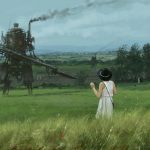 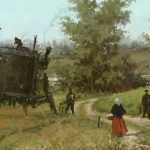 Back in November of last year, German-based developer KING Art Games announced a new real-time strategy game for PS4, Xbox One, and PC dubbed Iron Harvest. 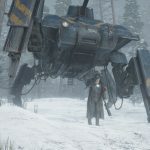 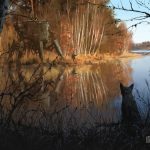 Fast-forward to today and the developer has now released the first gameplay footage of the title, after previously only revealing concept art and screenshots. 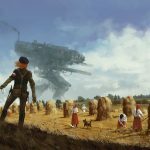 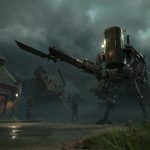 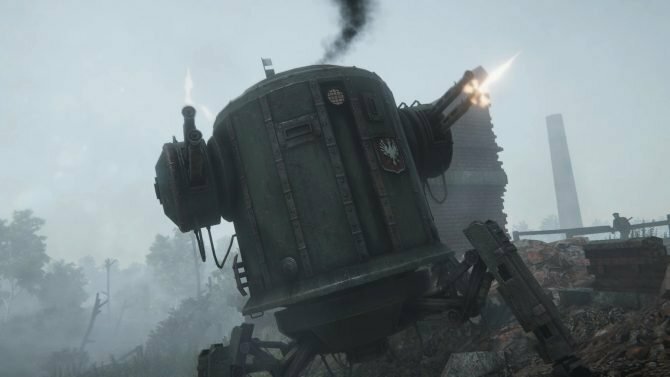 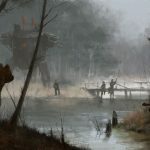 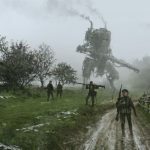 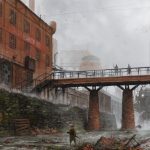 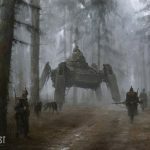 Iron Harvest is set in the alternate reality of 1920+ (which was developed by Polish artist Jakub Różalski and earned him a cult-following) where mankind is fascinated by technology, engines and iron, and invented powerful walking machines that once served as mighty weapons, but now are a part of every day life. 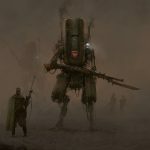 Further, factions fight for influence, while hidden forces are working towards the destabilization of Europe, ready to set the world on fire again. 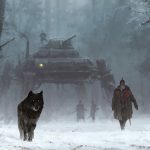 In the game you lead hero characters, mechs, and soldiers into battle. 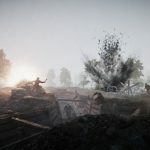 Cover mechanics and dynamic destruction are said to play a major role in the RTS combat, where your squad will take cover automatically, but need to be wary where it takes cover when a mech-mounted killing machine is nearby. 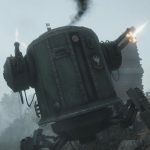 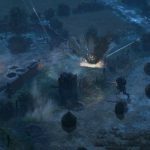 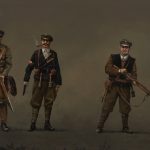 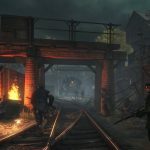 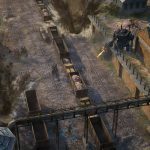 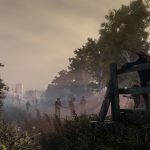 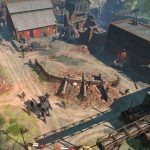 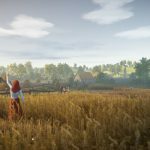 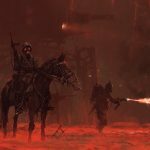 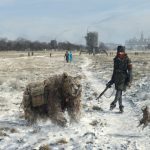 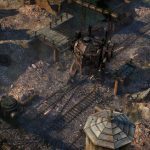 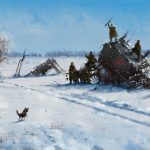 According to King ART Games, it loves games like Company of Heroes and Men at War, and wants to create a similar gameplay experience with Iron Harvest.